Italian oil and gas major ENI has left other international oil majors behind as it has been awarded a long-range of new concession agreements with Abu Dhabi’s national oil company ADNOC, Sharjah’s national oil SNOC and Bahrain’s national oil and gas authority NOGA. In a surprise sweep, the Italians beat Asian and Western competitors for several major offshore opportunities, bringing the company in as one of the major players in the Arabian Gulf constellation. After the retreat of Dutch oil major Shell, the main European giant taking the lead until now was French oil and gas major Total, currently ruling almost all of the UAE’s offshore and onshore sector. Despite the fact that Asian and even Russian parties are showing interest in the region and are quickly scooping up stakes, the Italian success has come as a surprise to some. Until now, the biggest news from ENI has been related to its gigantic success in the East Mediterranean, where it has seen a string of offshore gas discovery successes in Egypt. It now seems that an Italian Prima Vera could be in the making offshore the United Arab Emirates. The Italian sweep extends even further, as ENI was awarded three long term onshore concessions by the Sharjah National Oil Corporation (SNOC). The latter awarded Areas A, B & C concessions as part of the 2018 Exploration Bidding Round. Concession Area A and C cover an area of 437 kilometers squared and 1,184 kilometers squared respectively. 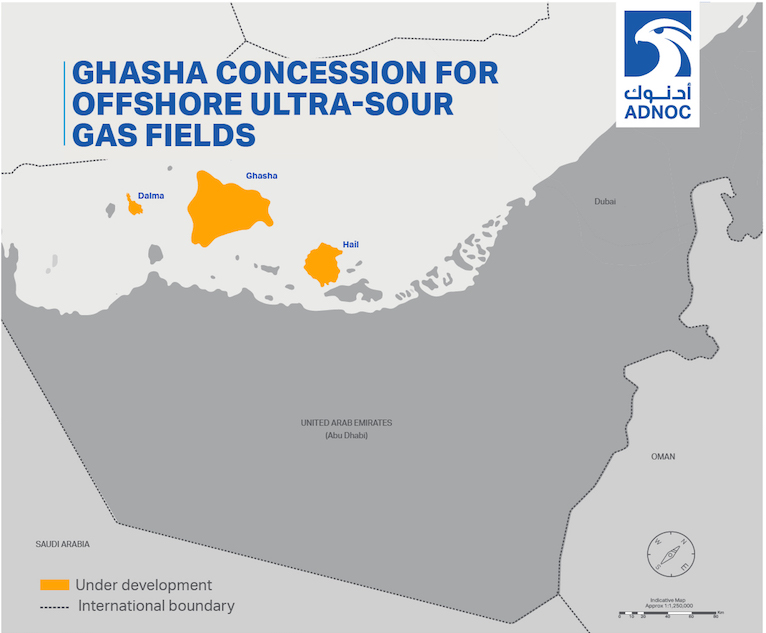 The Italians, as operator of Area A, will hold a 75 percent participating interest, while SNOC will take a 25 per cent stake. 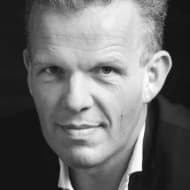 In B Eni takes a stake of 50 percent, with SNOC being the operators. Snowed under by the ENI UAE successes, the market should however keep an eye on Bahrain in the coming years. 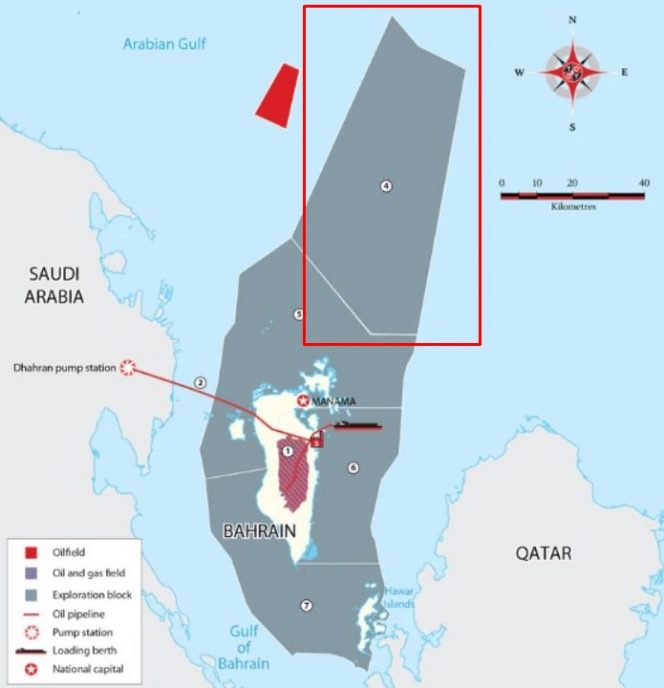 ENI signed this weekend also a deal with Bahrain’s National Oil and Gas Authority (NOGA) to pursue petroleum exploration in the offshore exploration area Block 1, which is by and large an unexplored offshore area covering 2,800 square kilometers in the northern territorial waters of Bahrain. ENI is expected to start its first drilling in 2019. 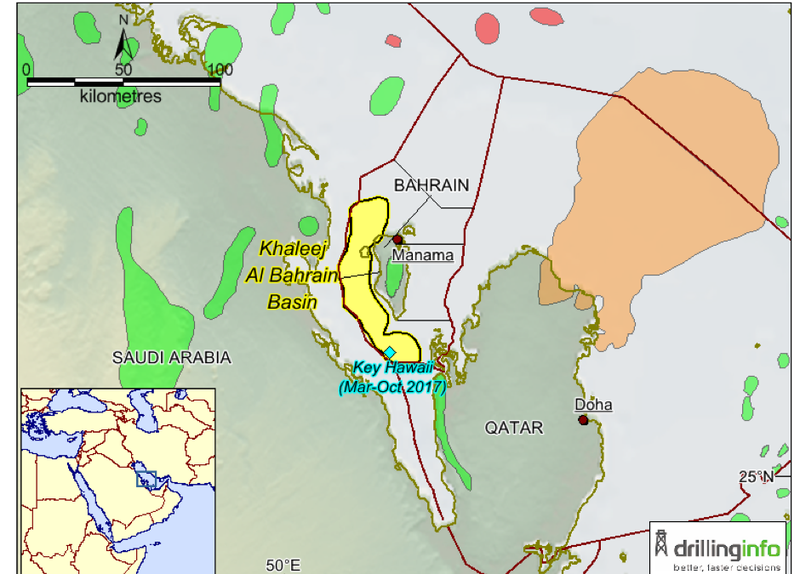 It will be very interesting to see what the current ENI move into Bahrain really entails. It will be no surprise to link the current concession agreement (1) of ENI to a possible involvement in the upcoming decision by NOGA and Tatweer about the approach towards the 80 billion barrels of offshore shale oil reserves decision in 2019. Currently exploration drilling is ongoing on the offshore shale reserves on which commercial viability and technical discussions will be held. A final investment decision is to be expected H2 2019. An Italian involvement looking at the last agreement could be already on the table.